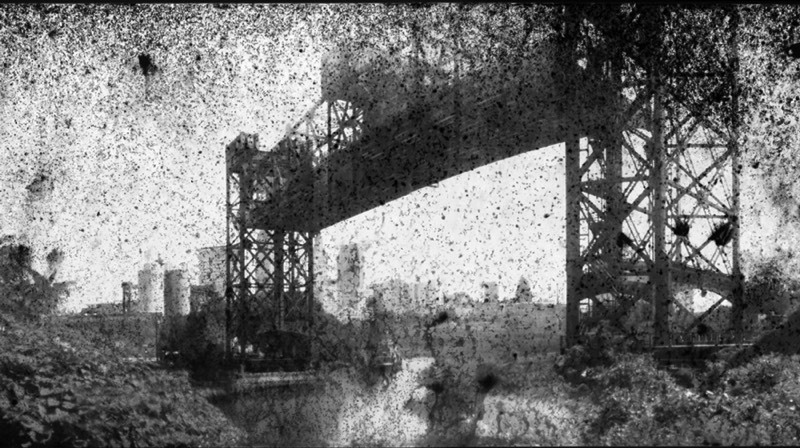 Vaughn Wascovich was commissioned to create these dramatic portraits of Cleveland's bridges for the inaugural exhibition of the Transformer Station. 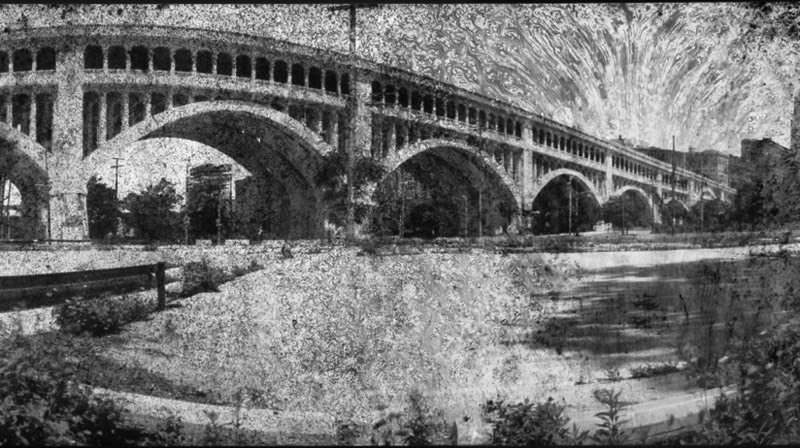 These works recall both the grandeur of 19th century American landscapes and the action painting of abstract expressionism. 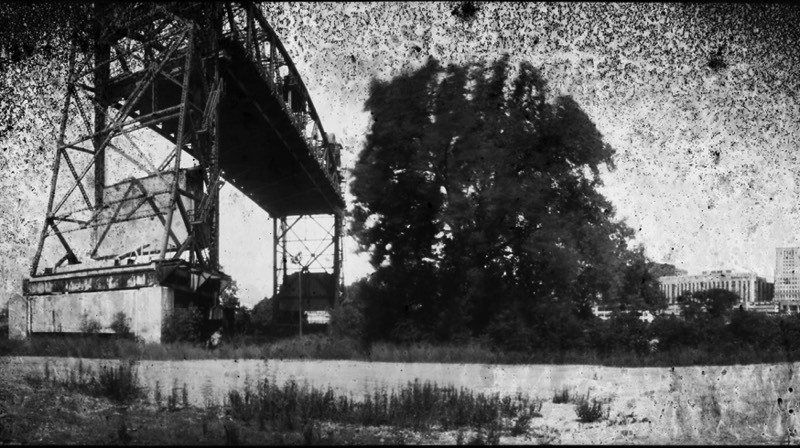 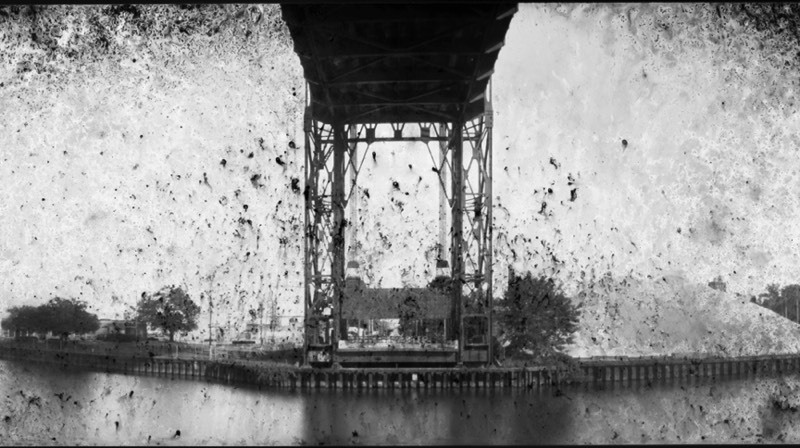 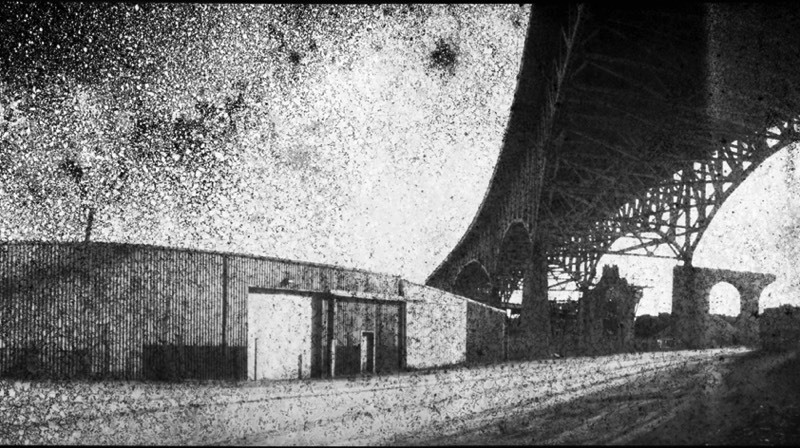 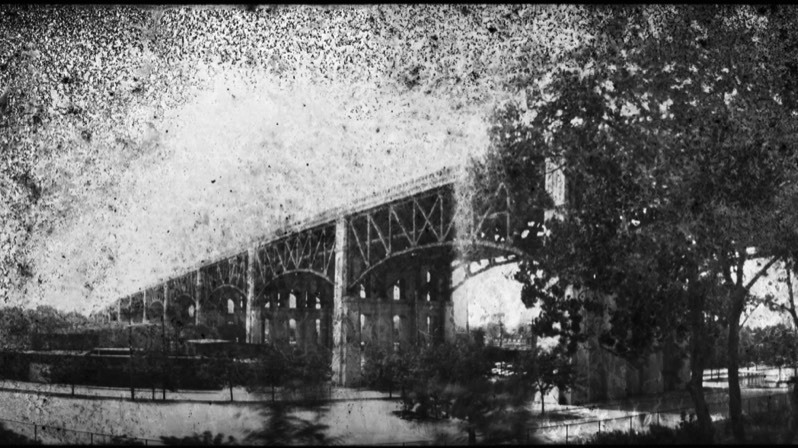 Wascovich used handmade pin-hole panoramic cameras to capture the images and then manipulated the large-format paper negatives using a variety of media and techniques as they developed in the darkroom. 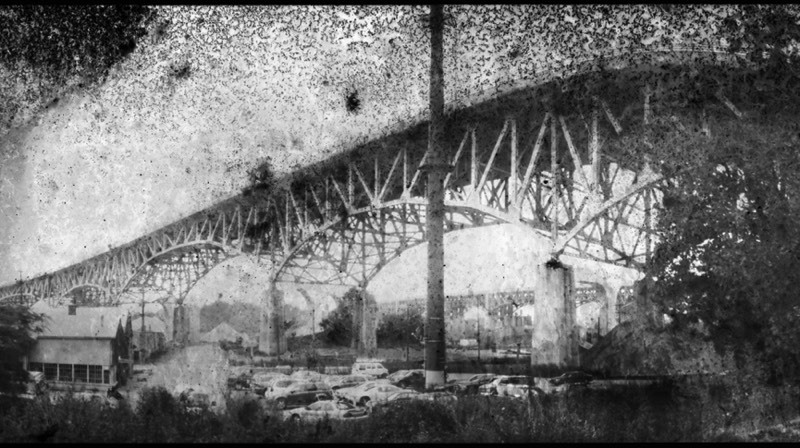 Bridging Cleveland intends to evoke the historic majesty of the physical infrastructure of Cleveland and suggest the importance of spans yet to be crossed in the city's future.